July - wow! 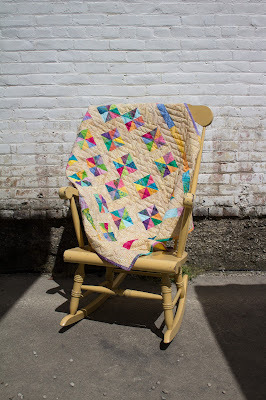 I can't believe it's already July....this year is flying by - but for once I'm ahead of schedule with my challenge quilt :) And this one is super cute ... you will definitely want to get the pattern and make it! This month our challenge as Island Batik Brand Ambassadors is Oh Baby! 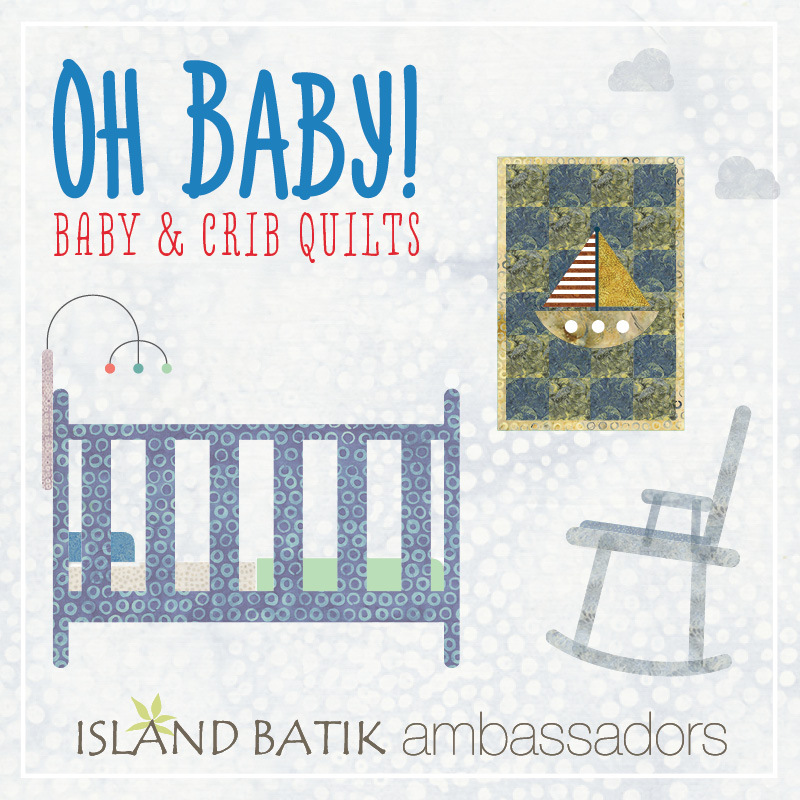 featuring baby and crib quilts. Well, I've got this one covered... 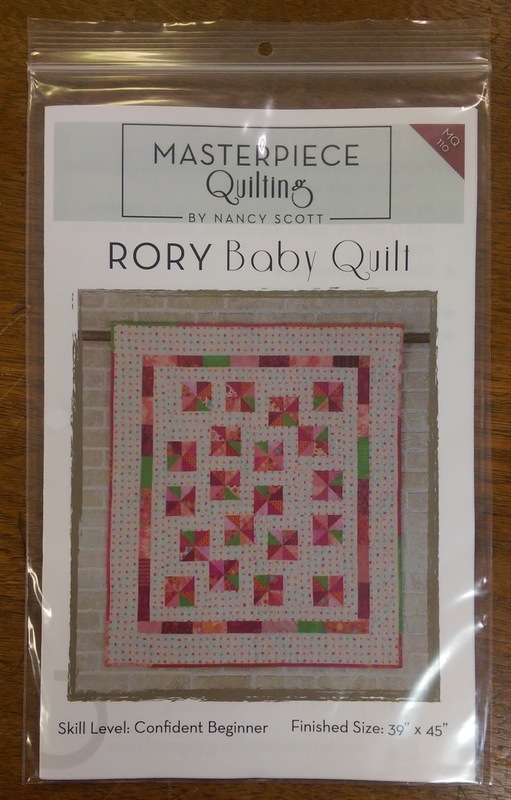 Earlier this year, I released my Rory Baby Quilt pattern. 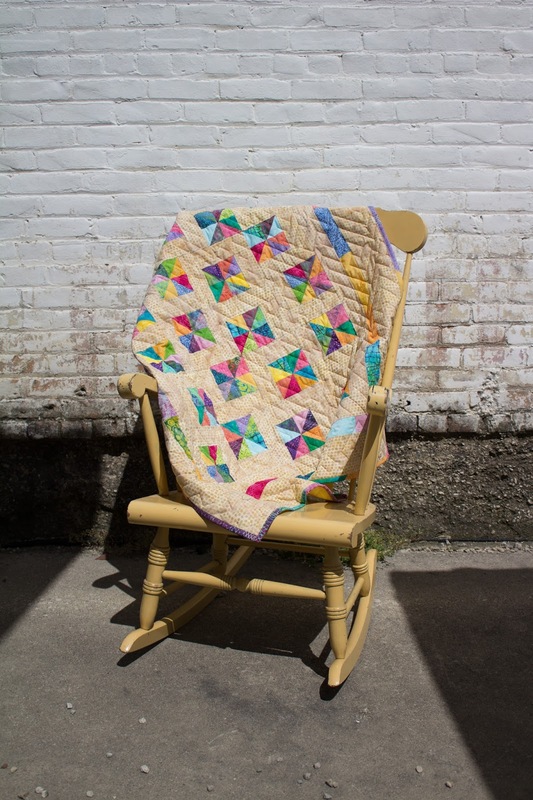 Something I have discovered is that when the word gets out that you are "a quilter" and you are invited to a baby shower, there is an unwritten expectation that you will gift a baby quilt. Well, I hate to disappoint anyone - so I designed the Rory Baby Quilt pattern to ease the stress of quickly needing to make a super attractive, gift-worth baby quilt. 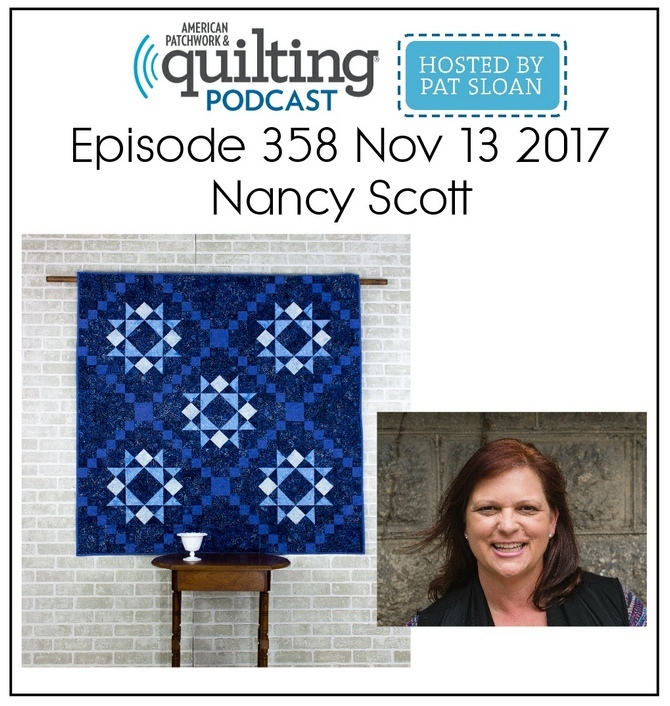 The quilt is designed around the background fabric and then you pull stash fabrics to coordinate. It's a Beginner - Confident Beginner level pattern and the finished quilt measures 39" x 45". 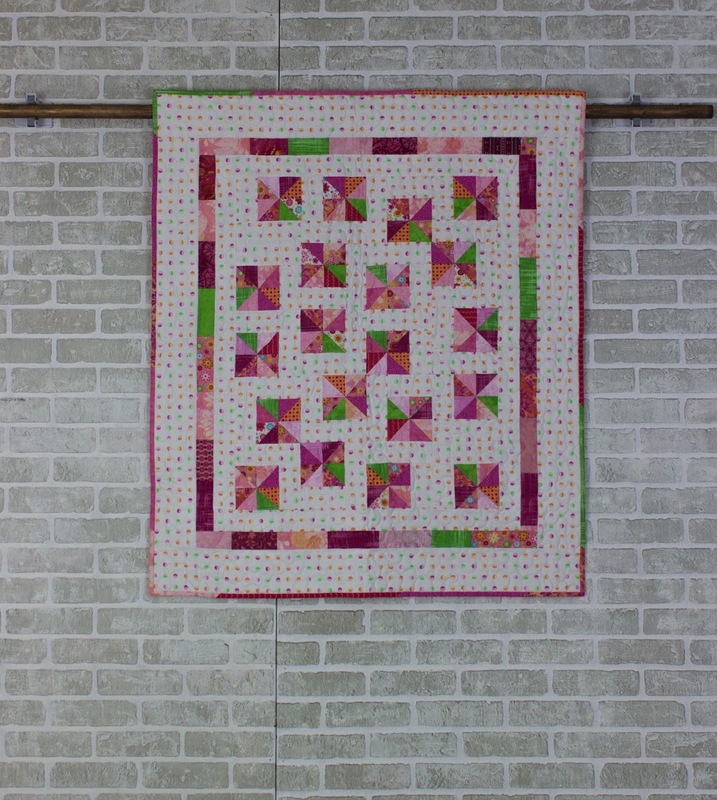 For the background of the cover quilt, I used a white fabric with lime, orange and pink dots and then pulled fabrics from my stash to coordinate to make a super cute, little girly girl quilt. 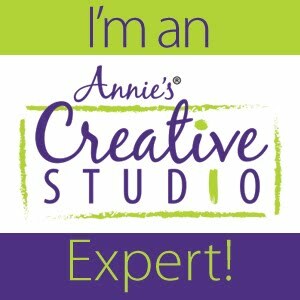 For our Island Batik challenge, I remade the pattern using a Dotalicious batik along with lots of scrappy bright colors. 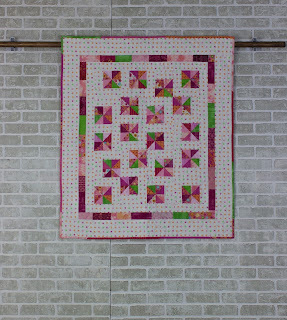 This made the perfect gender neutral quilt. 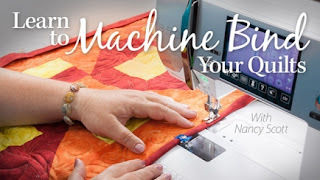 To keep the quilt super functional and to get it finished quickly, I machine bound it using the same techniques I teach in my best-selling Learn to Machine Bind Your Quilts video class available at Annie's Craft Store. Print patterns for my Rory Baby Quilt are available in my Etsy store or as a pdf download on Craftsy. 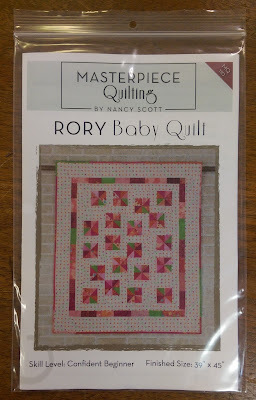 I hope you are able to make a Rory Baby Quilt and I would love to see a photo when you are finished. Happy Stitching !